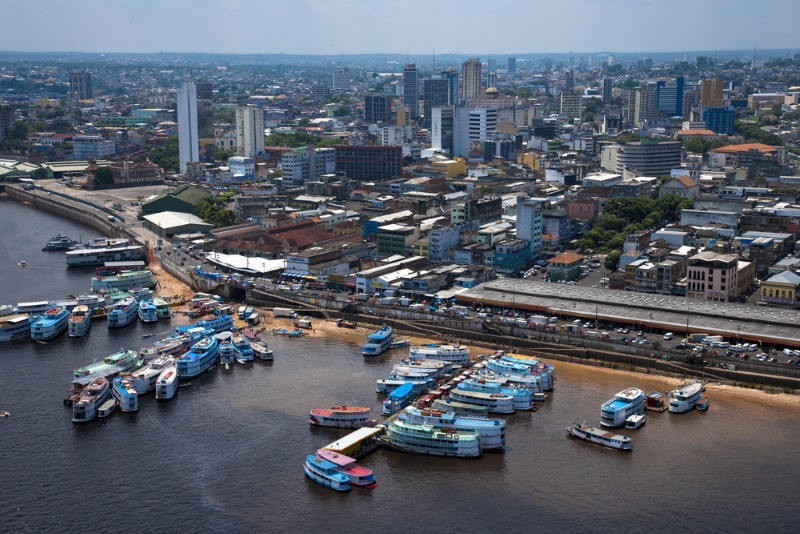 As the largest country in both South America and Latin America (fifth-largest in the world overall), it is little surprise that Brazil is incredibly urbanized. 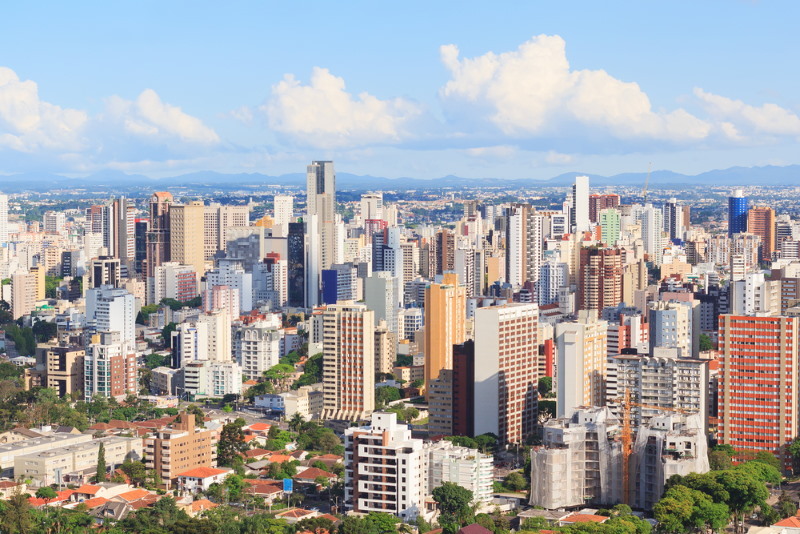 With approximately 88% of Brazilians living in urban areas, we would expect to see some fairly sizeable cities, and the country certainly does not disappoint. Here, we take a look at the ten largest cities in Brazil, all of which are the capital cities of their respective regions. Situated in the state of Rio Grande do Sul, Porto Alegre dates back to1769, although it was not established officially until 1772. Its historical population of immigrants from the Portuguese Azores Islands is reflected in the present day, as the city – with its population of roughly 1,472,482 – is composed predominantly of those of European descent. As is common in Brazil, association football is a huge passion for the Porto-alegrenses, with the city playing host to not one but two teams who compete at the country’s elite level: fierce rivals Gremio and Sport Club Internacional. 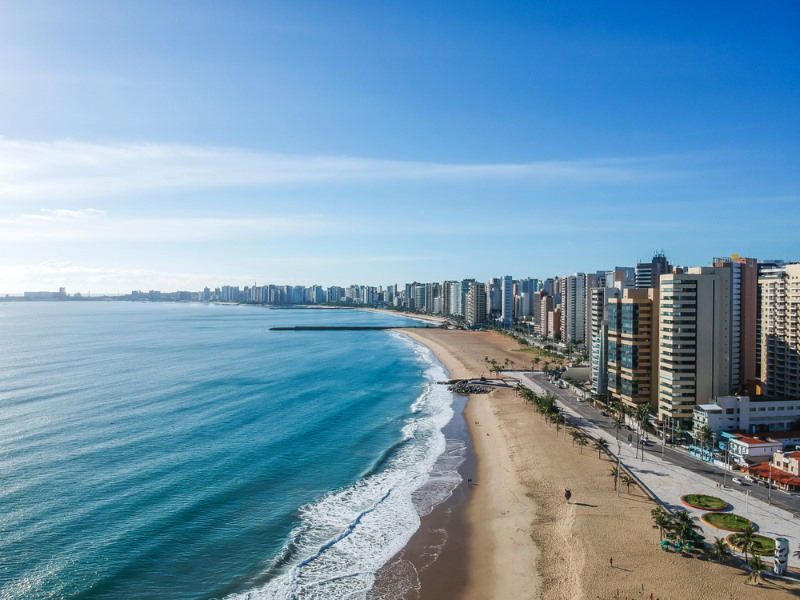 Ninth on the list is Recife, state capital of Pernambuco. 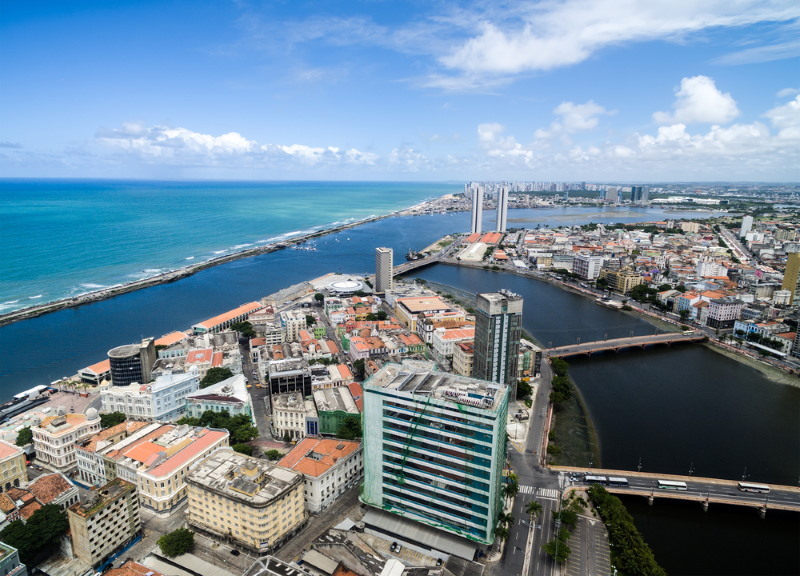 Historically the capital of Dutch Brazil notable for sugar cane production, today Recife – named for the reefs just offshore in the Pacific Ocean and referred to by many as the ‘Brazilian Venice’ for its vast collection of waterways – boasts a population of approximately 1,608,488. 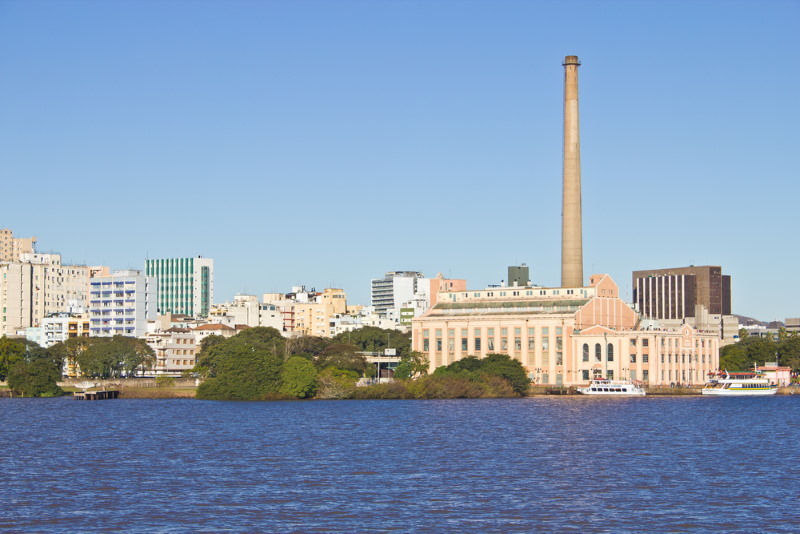 Although sugar cane is still a fundamental part of the region’s economy, today Recife is the region’s foremost industrial zone with interests in ships, oil, electronics and others. 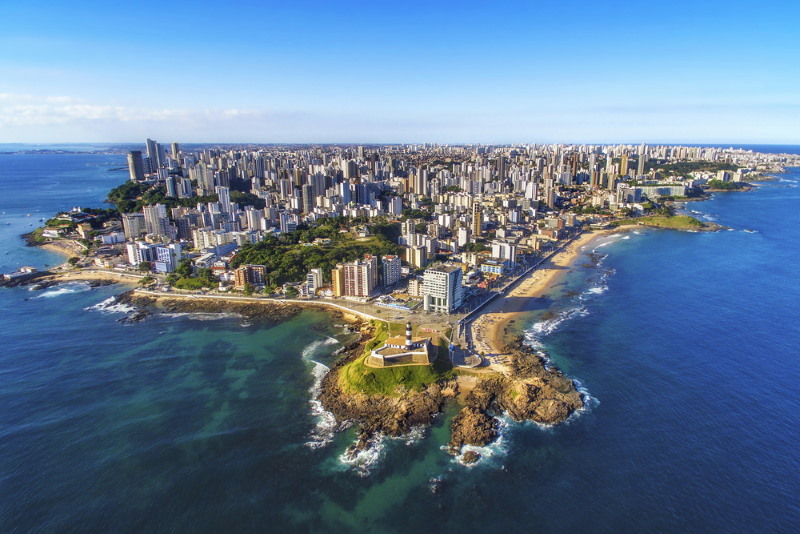 With a population numbering around 1,864,416, Curitiba – capital city of the Parana region with a name stemming from the old Tupi phrase for ‘pine nut land’ – is Brazil’s eighth-largest city. Renowned as a natural centre of culture, politics, and the economy, Curitiba scores highly on the Human Development Index and is considered one of the best large Brazilian cities in which to live. An incredibly low crime rate relative to national standards makes the city one of the country’s safest for youth to grow up in. Capital city of the Amazonas region and set amidst the dense rainforest bearing the same name, the heavy urbanisation of Manaus contrasts with the greenery that surrounds it. As one would expect from an area with so many trees, the city was historically a booming rubber producer, with rapid economic development attracting wealthy immigrants from across Europe who significantly influenced the area’s art and culture. A population of roughly 2,020,301 puts it seventh in the table. 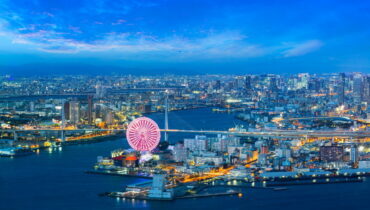 Its name translates as ‘beautiful horizon’: fitting for a city surrounded on all sides by spectacular mountain ranges. Belo Horizonte – capital city of Minas Gerais – holds the honour of being the first planned modern city in the country’s history. As such, its architecture is an attractive mix of classical and contemporary, with the city’s designers apparently drawing heavily on the US capital city of Washington, D.C. for inspiration. 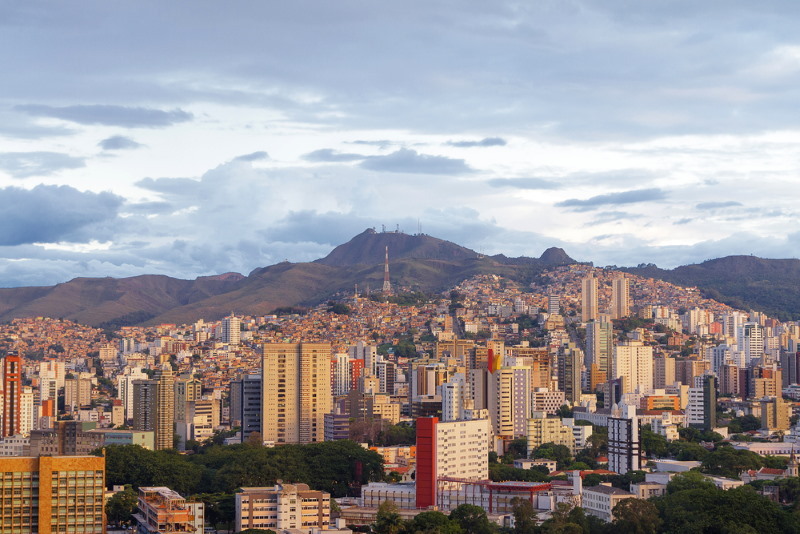 A major part of Brazil’s central economic axis, Belo Horizonte sits at number six on our list with an approximate population of 2,491,109. Sitting on the Atlantic coast is the capital city of the Ceara region, Fortaleza. Its name, as you might infer, is the Portuguese word for ‘fortress’ and the city is so named for the old Dutch Fort Schoonenborch, a seventeenth century stronghold that gave rise to the city. The city is a popular holiday destination for domestic tourists, notable for its multitude of five star hotels and sprawling urban beaches. A population of around 2,571,896 makes it Brazil’s fifth-most populous. Founded in 1960 to serve specifically as the country’s federal capital, Brasilia – set atop the highlands in the Distrito Federal with an approximate population of 2,852,372 – is home to all three branches of the national government. A planned city much like Belo Horizonte above, Brasilia is broken down into sectors with specifically-designated purposes, and has a GDP per capita that numbers it among the highest for major Latin American cities. One of the oldest colonial cities in America, Salvador (capital of Bahia) was founded by the Portuguese in 1549 and was the first historical capital of Brazil. The Portuguese heritage is reflected in the colonial architecture of many parts of the city, much of which can be seen in the Pelourinho district, designated as a UNESCO World Heritage Site in 1985. The city is split into upper and lower tiers, connected by the Elevador Lacerda – Brazil’s first ever elevator – since 1873, and has a population of roughly 2,902,927. Taking a big leap forward in terms of population size, Rio’s approximate figure of 6,453,682 dwarfs the previous entries on the list. Known for stunning views of both the ocean and the mountains that sandwich it, the country’s former capital (and capital of the eponymous region) is one of the most-visited cities in the Southern Hemisphere. Perhaps the most notable attraction is the statue of Christ the Redeemer that tops Corcovado mountain, and the city hosted the summer Olympic and Paralympic games in 2016. The gap between Rio and the preceding cities may have been a big one, but the gulf in populations here is even greater. An estimated figure of 11,895,893 is almost twice that of the number two city, making Sao Paulo (capital city of the state that bears its name) far and away the most populous city in Brazil. It is the largest Portuguese-speaking city in the world, hosts its own stock exchange, and accounts for more than 10% of the entire Brazilian GDP. One of Brazil’s more multicultural cities, Sao Paulo has especially sizeable Arab, Italian, and Japanese populations.